Pacal, king of the Mayan city, Palenuqe, is trying to control all of the Yucantan's resources. As kings of other cities, you have other ideas. 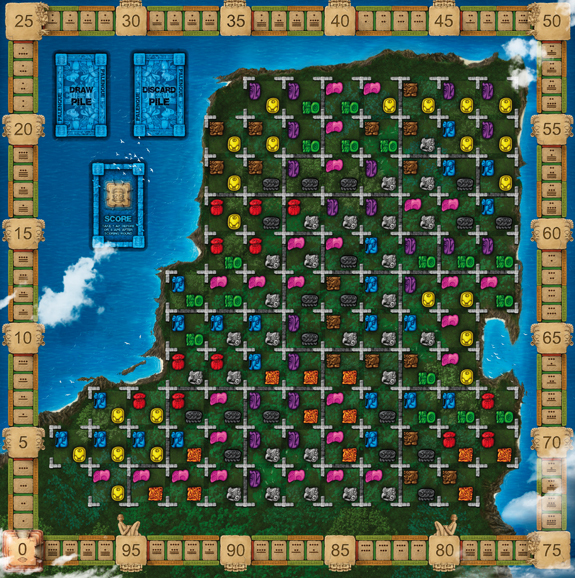 By using your influence to control resources in Kingdoms across the Yucatan, you can establish yourself as the greatest king of the Maya. Build temples. Alter borders. Control resources. 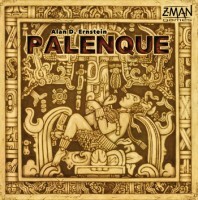 Add a Review for "Palenque"